Jamie Franki earned an M.F.A. in Illustration from Syracuse University. He has taught art full-time at the college and university level since 1988. Franki is a tenured associate professor at the University of North Carolina at Charlotte, where he coordinates the illustration program and serves as Associate Chair of the Department of Art & Art History. He currently serves on the board of the American Medallic Sculpture Association. Franki maintains an artistic practice in exhibition, medallic design, relief sculpture and visual communication. In 2008, Franki designed the Order of IKKOS Medal, the United States Olympic Committee’s perpetual honor society award for Team USA coaches. 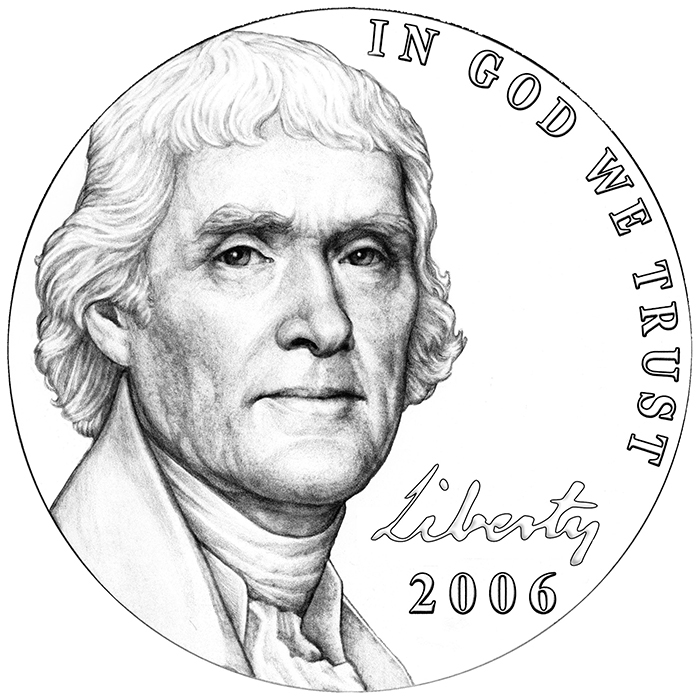 He designed and sculpted several National Money Show and World’s Fair of Money medals for the American Numismatic Association. 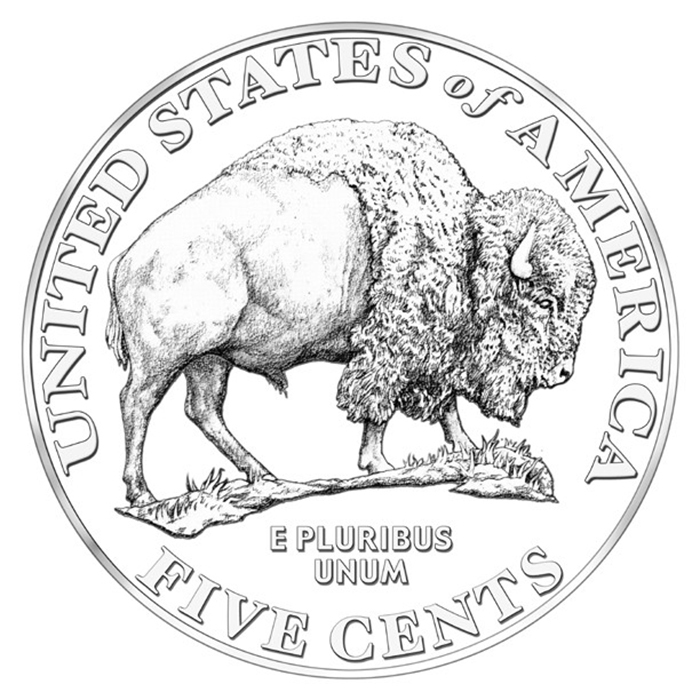 In 2011, Franki was awarded the ANA’s Presidential Award for his artistic practice and service to the numismatic community.